we will be back 2020! The LUCERNE REGATTA 2018 was a full success. Terrific races on our beautiful Lake “Rotsee”, warm and sunny weather and a cheering crowd created once more the fantastic Lucerne Racing Atmosphere that draws the crowd to our beautiful town and to the lake year after year.  You will find all information for these Championships under https://lucerne2019.com/en. We are looking forward to meeting you at this fine event next year. Ticket sales have already started, so do not hesitate and book your grandstand seat, we are expecting an even bigger crowd.